He recently released a single titled "Ole Hallelujah," which means "Hallelujah Song," and which he sings in his native Isoko language. 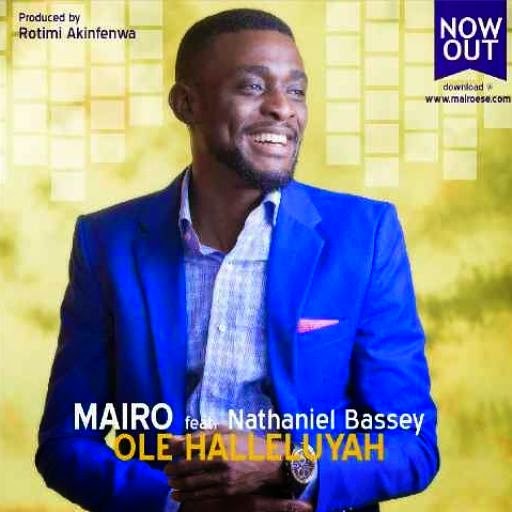 Produced by Rotimi Akinfenwa, Mairo teams up with Nathaniel Bassey to produce a soulful worship song. [Mairo] got the song just playing the piano one morning-after singing it for Cohbams (who happens to be a friend & one of his producers). Cohbams asked that he involve Nathaniel Bassey on the track. You can listen to and download "Ole Hallelujah" below. And just in case you're like me and you don't speak Isoko, but want to know the meaning of the lyrics, you can read the translation below too. Love him! Love the combo. It's so heartfelt. Great work. 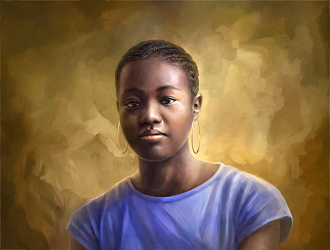 Dayo: It's quite uplifting. Glad you gbadun the song!